Find Your Next Home at Metro Pointe!  When searching for a high standard of excellence, Metro Pointe has the best Baltimore, MD, apartments available. Metro Pointe is under incredible ownership and management and is fully prepared to be the home of your dreams. Come enjoy a relaxing and charming setting you won’t find anywhere else. 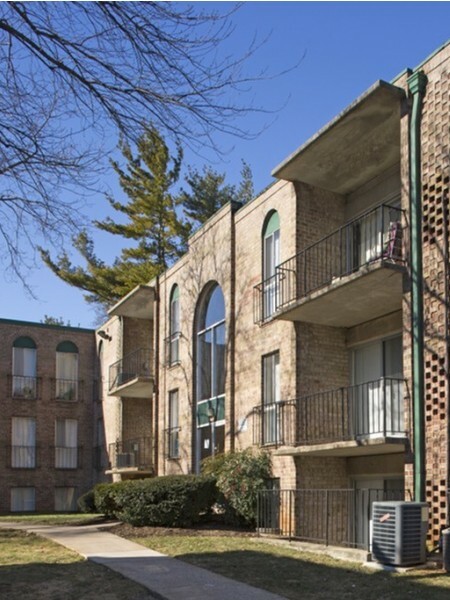 Our community is located in Reisterstown Plaza near the vibrant and exciting city of Baltimore and the beautiful suburbs of Pikesville and Mount Washington. Our ideal location situated between the city of Baltimore and the beautiful Liberty Reservoir provides a unique living experience you'll love. But you'll not only find ways to relax at Metro Pointe, you'll also find a foundation of hand-picked features to enhance your life. Our expansive pool area featuring a sun deck will make your sunny weekends days to be remembered. The community features a wide variety of in-home and community amenities, including a clubhouse with a community room and free Wi-Fi, newly designed fitness center, playground, and on-site laundry center. Along with our spacious closets and private balcony/patio areas, you are sure to have everything you need. Residents of every lifestyle can find something to enjoy at Metro Pointe. Our residents enjoy the esteemed sense of community that permeates Metro Pointe and the surrounding area. Whether you've come searching for that sense of community, the quiet conveniences of premier apartment living, or a great location near business, shops, and restaurants, you'll find it all at Metro Pointe. We are close to both the I-695 beltway and I-83, providing our residents quick and easy access to Reisterstown Plaza, local dining establishments, parks, and the city of Baltimore. This makes the work commute a breeze. Step into your comfort zone, and make Metro Pointe your new home! AION allows residents to have dogs, cats and service animals. All animals must be housebroken. No breeding of any permitted animal is allowed. Additionally, the following breeds of dogs are not permitted or any mix of these breeds of dogs where the following breeds are 50% or more in your dog and verified by veterinary report: German Shepherds Akitas, Chow Terriers or Chow breed mixes, American Bulldogs, Bull Staff or Staffordshire Terriers, Doberman/Doberman Pinchers, (mini pinchers are permitted) Rottweiler's, Wolf dog hybrid, Pit-bull terriers, Presa Canario or any variety of Canary dogs. All residents with a pet(s) are required to sign the Pet Addendum and provide a photo of the pet which should be kept in the resident lease file. Pet Fees: (one-time non-refundable): $300 per pet (due at move-in) and monthly pet rent is $50 for one pet and $75 for two pets. Two pets maximum.